We just finished celebrating the Jewish New Year, 5771. The High Holidays, as they are called, start with Rosh Hashanah, which means literally “head of the year” and is followed ten days later by a somber holiday called Yom Kippur or Day of Atonement, which is an opportunity to clear the slate of wrong-doings from the previous year through prayer, music, and fasting. Every synagogue and every family has their own traditions surrounding these High Holidays. Of course, in our circle of family and friends, all traditions revolve around food, at least as the ultimate destination. 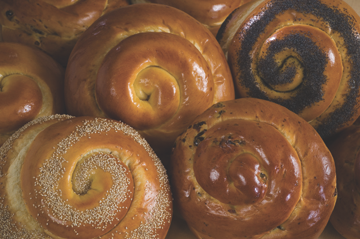 At Rosh Hashanah, we invite family and friends from around the Bay Area to our home for a big buffet dinner of favorite Jewish foods including the must-have brisket, round challahs, and sweet noodle kugels. The theme of most of the foods is sweetness to represent having a sweet new year. 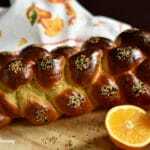 The challah (traditional Jewish egg bread) has a little extra sugar in it, raisins, and is shaped in the round to signify the continuous cycle of life. We also eat apples dipped in honey and often apple or honey cakes for dessert. We always have a big crowd – at least 20, often 30 or more. 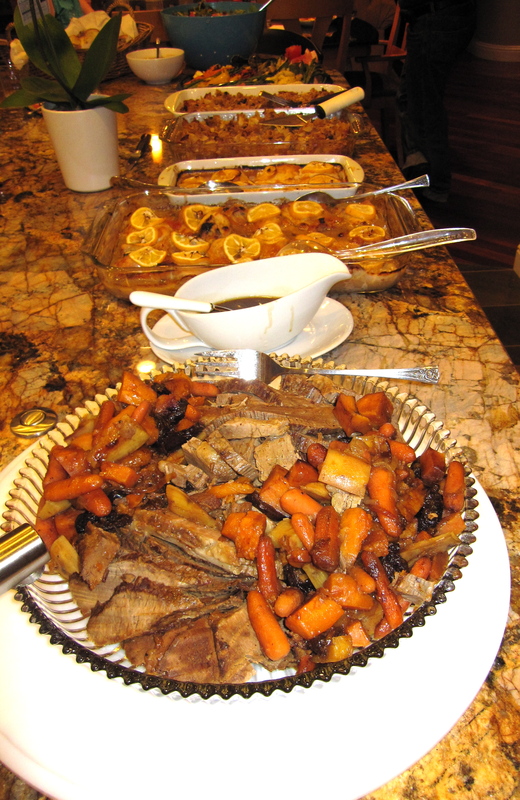 The special holiday food is the focal point for a great night of conversation and catching up. Nobody ever leaves hungry or without feeling satisfied that they’ve started the year with the warmth of family and friends, especially me. It is worth every hour in the kitchen and all the clean-up after. Ten days later, a close friend of mine usually hosts what we call “break-the-fast” – the meal that follows the day of fasting on Yom Kippur. It’s a different kind of meal with a different energy to it. Foods are prepared ahead, are usually dairy-based and presented as a cold buffet with bagels, salads, and lox and cream cheese. But my friend Sharon always makes a Jewish-style filled crepe called a blintz. She’s become famous for them in our circle of friends and we wait all year with anticipation for Sharon’s blintzes. She makes them in advance, freezes them, and then quickly pan fries them once the fast is broken. Last year, our family couldn’t make the drive to her home for break-the-fast and my son really wanted blintzes. So he made them himself. 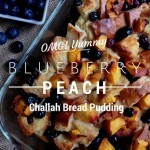 He turned to Tyler Florence’s never-fail “ultimate” recipes and found a 5-star reviewed cheese blintz recipe: http://www.foodnetwork.com/recipes/tyler-florence/blueberry-blintzes-recipe/index.html. 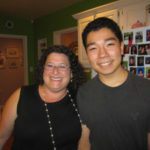 The result was outstanding so we challenged my friend Sharon to a “blintz-off” this year. Head-to-head competition of the two cheese-filled crepes. Serve them both and see what the hungry, dazed masses think as they gulp down the food they’ve been yearning for over the last 24 hungry hours. Frankly, I was concerned that my son and I had no chance. Sharon’s blintzes are legendary and always inspire multiple whispers of “OMG! Yummy” as hungry fasters gulp them down. 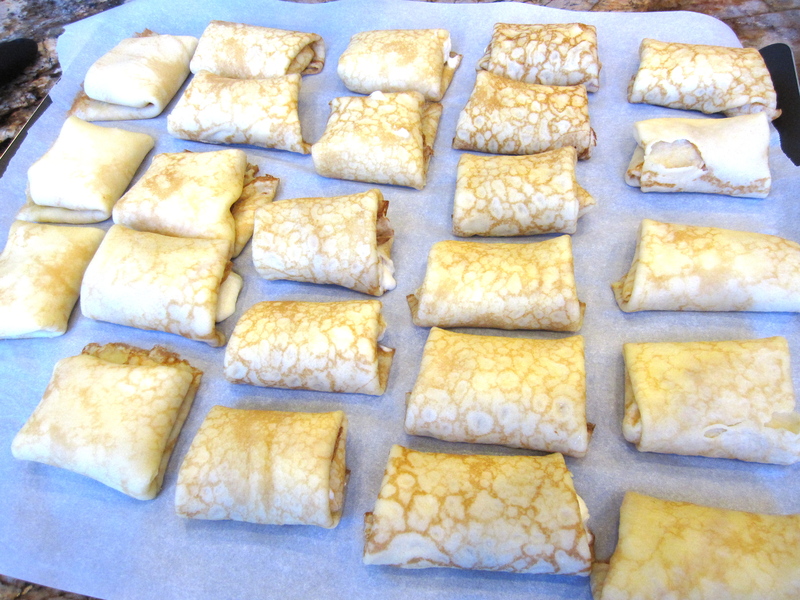 But in good fun and our best competitive form, the battle of the blintz was on. And our version stood up better than I expected. Sharon’s crepes were far more elegant-looking than ours. Turns out that she doesn’t flip them, leaving one side beautifully unmarked and ready to brown up in the pan and saving time as well. She also folded hers more like a package and we folded ours like a burrito. Our recipe called for a quick fry in the pan to brown them and then transfer them to the oven for 10 minutes at 400 to set the cheese filling. 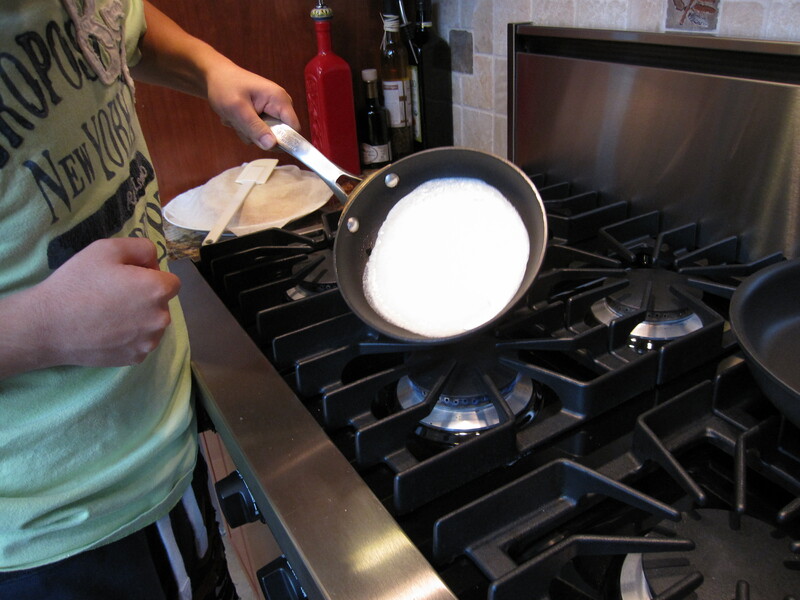 Sharon’s recipe called for just pan-frying. My son and I modified our recipe by only baking them in the oven. We thought with the timing of temple and arrival at Sharon’s house, it would be easiest to just put them in a buttered pan, spread melted butter on the tops and then bake them in the oven and let the butter give them the brown, hopefully slightly crunchy texture. Sharon’s pan-frying in butter definitely yielded the crunchier exterior but ours browned up beautifully in the oven – well enough that I would do it again, forgoing a bit of crunch but still offering a pleasing looking crust and definitely a nice texture to the cheesy interior. The other battle front was the filling. Traditionally, the filling calls for farmer’s cheese (a pressed unripened cheese similar to but drier and firmer than cottage cheese), which is very difficult to find these days and is usually made on farms for personal use. So frequently, recipes call for ricotta cheese as a close substitute or you can drain cottage cheese through cheese cloth overnight to replicate a farmer-type cheese. Last year, we were able to find farmer’s cheese in the kosher section of the market and mix it with ricotta and some cream cheese and the result was creamy and delicious. This year, we only used ricotta and cream cheese but were still happy with the result. Sharon mixed ricotta, farmer’s, and cottage cheese but her filling had a slightly sour tang this year, probably a result of the type of farmer’s cheese. So in the end, the verdict was that Sharon’s crepes reigned supreme and our filling was the best. But we both learned some new variations in ingredients and technique. So in good fun, and to the benefit of all of the hungry guests, the blintz battle was declared a stand-off with round two scheduled for next year. Just another fabulous and yummy food tradition to add to the celebration. Zur Sicherheit sollte ein Bestattungsvorsorgevertrag für den Beerdigungsablauf aufgesetzt werden. Es gibt natürlich aber auch bei der Sterbegeldversicherung, wie auch bei einer Unfallversicherung, Unterschiede im Beitrag und auch in der Leistung bei den verschiedenen Anbietern. Auch Personen, die bei einer privaten Krankenversicherung Mitglied sind, konnten in früheren Jahren eine Leistung für den Fall der Bestattung einschließen. Diese Möglichkeit bei Tod eines Mitgliedes bietet aber fast keine private Krankenversicherung mehr an. Thanks Liz! 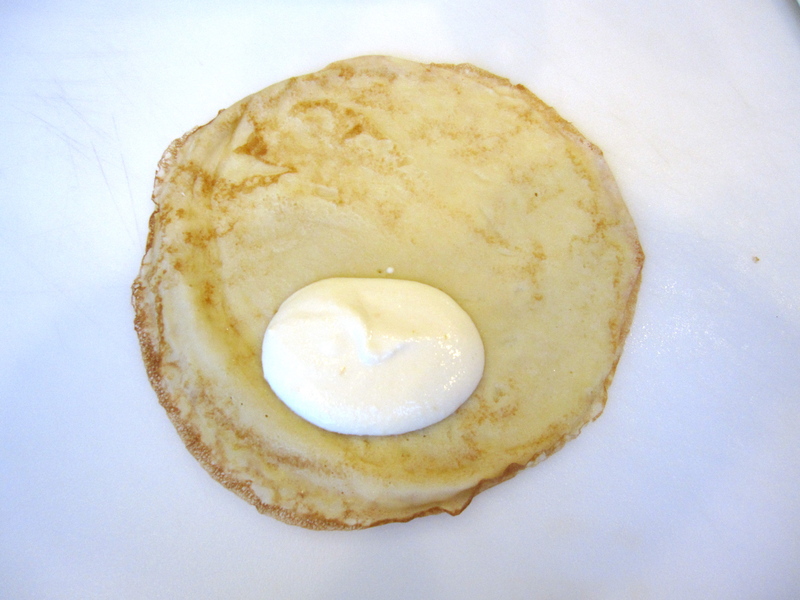 If you come to Northern California – I will make you blintzes! Wow! THanks for sharing your traditions – so interesting. We could all use a little Yom Kippur in our lives! Not to mention the incredible sounding food that goes with it all! YUM! Thanks for stopping by during my SITS Day! I love the idea of a blintz battle, and I love the image of a blintz burrito. 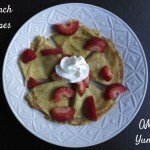 I used to love blintzes growing up; they were a special treat if we ever went out to breakfast on a weekend. 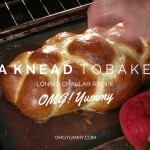 I just made some for breakfast – so yummy. Ate them with homemade raspberry preserves. Thanks for stopping by again. Wow! So yummy! I have been craving crepes this whole pregnancy, and I think I may need to make some more really soon! They’re actually pretty simple to make. 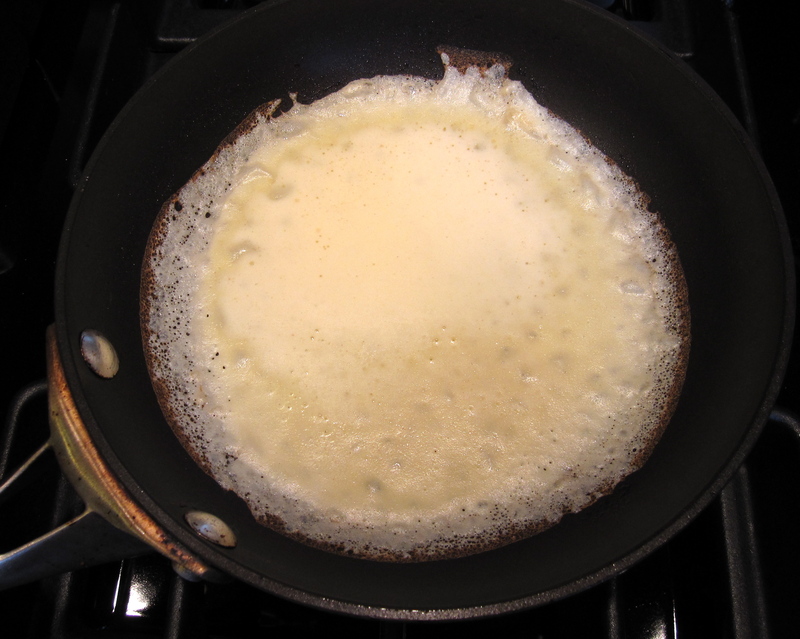 You can make the blintz batter ahead and leave it in the fridge. Same with the cheese filling. 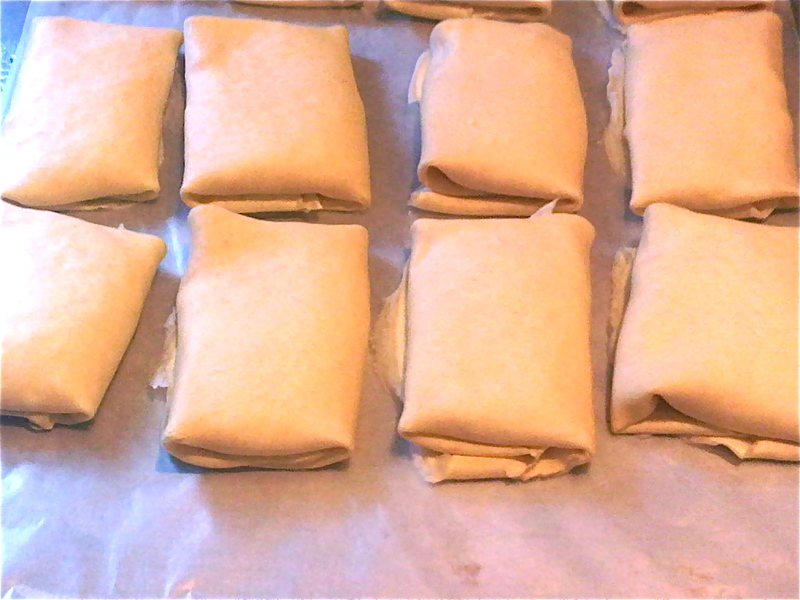 Then you can roll some up and pan-fry/bake as you want them. Can also make all kinds of other yummy things with the crepe batter – my kids’ favorite is nutella and strawberries. As a participant in the Battle of the Blintzes, I especially enjoyed reading this post — it was charming and captured the fun of the event! I certainly learned something new, which is the joy in cooking with friends. Wish you were with us too. Sending virtual good smells your way. See you in February!